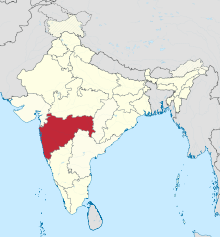 Indtravel – An overview of the state. India Picture – Photos from several places in Maharashtra. Maayboli – A bilingual directory of Marathi and Maharashtra related resources. This page was last edited on २० मे २०१४, at १५:२०.